Kudremukh, once the land of mining, is a magical surprise box in itself. It provides such amazing view that any nature lover will be taken aback! Kudremukh (translated as Horse Head) is a treat to eyes. Everywhere here one can find lush green mountain, amazing scenery, picturesque landscape. Nature is in its purest form here. 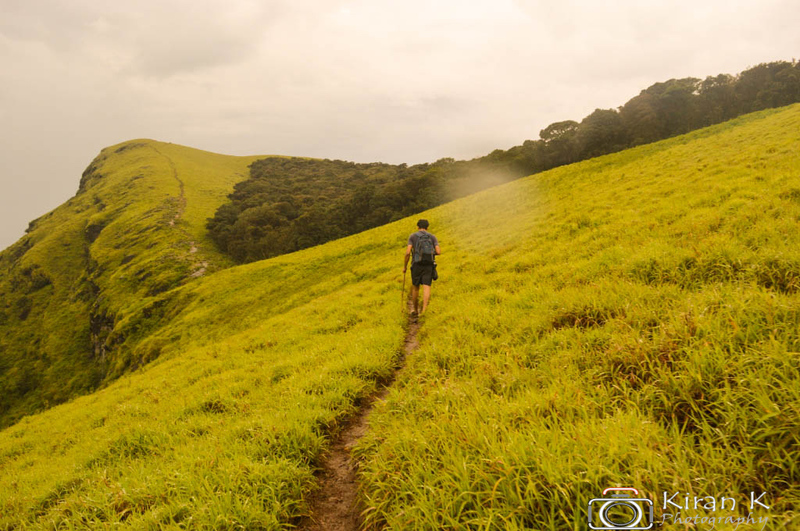 Kudremukh, located in state of Karnataka, is around 50km from Karkala, comes under the Chikkamagaluru district. The place has been so famous that its been attracting trekkers from many far and nearby places. People flock here in huge numbers, especially during the peak season(Nov-Jan) to get forgotten in the beauty of nature. An Avid traveller , amateur photographer and a total fun-lover . Jomlu Theertha is a peaceful weekend getaway located on Brahmavar - Hebri Road in Udupi district. From Farm to WEB : Know the Trees Around You ! !